Need car or truck repair or service in Cincinnati, OH? Openbay can help! Openbay is a convenient way to get your car serviced. With Openbay, you receive multiple competitive price estimates, compare distance, customer ratings and review. You can book your appointment and pay and pay – all online. 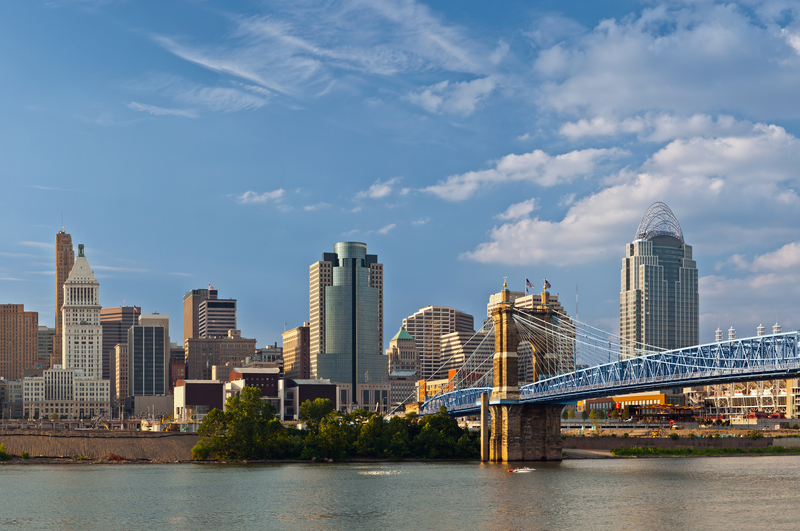 Below are some of the best shops Openbay works with in and around Cincinnati, OH. Try Openbay, and get repair estimates from all of them today!